Please complete the form. Then verify your email address in the message you will receive. ICAEA will use the information you provide on this form to send you our newsletters and information about our events. Your privacy is important to ICAEA and we do our best to protect it. 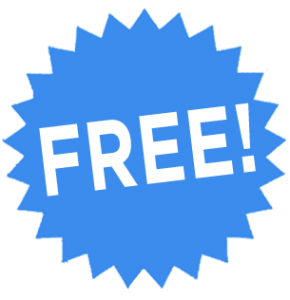 Unless required to do so by law, ICAEA will not otherwise share, sell or distribute any information you provide to us without your express permission. 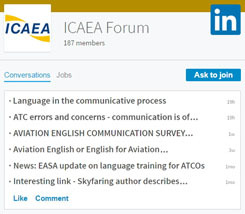 ICAEA invites aviation professionals and other industry stakeholders to join us in promoting best practices in the use, training and testing of English in civil aviation. Your privacy is important to ICAEA and we do our best to protect it. Unless required to do so by law, ICAEA will not share, sell or distribute any information you provide to us without your express permission.